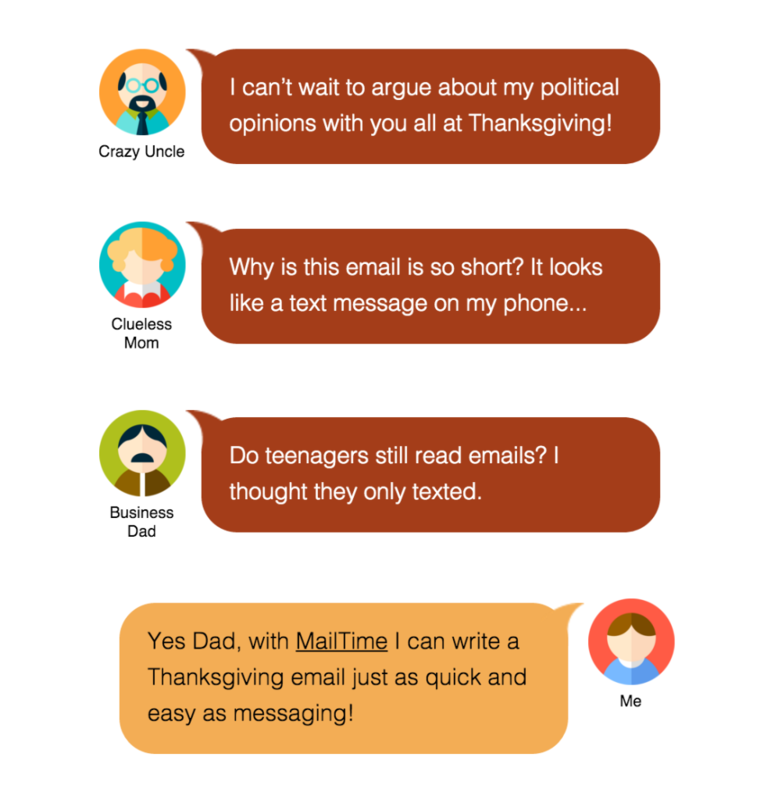 Happy Thanksgiving MailTimers, remember to be thankful for your loved ones wherever you are. In our , MailTime is always Featured. And in our phones, MailTime is already Featured – as one of the four apps occupying those coveted spaces on the dock. But right now, MailTime is Featured in the best place of all – on the App Store(this week our Pro version is featured as the Best New Apps in some countries in Asia)! Ladies and Germs, I give you the MailTime iOS9 Update! Continue reading Ladies and Germs, I give you the MailTime iOS9 Update! Your email signature is a special piece of your online identity. It’s attached to every email you send yet you probably haven’t touched it in months, like some piece of lint stuck in your hair everyone can see except you. Really it should be a beautiful tiny picture of you and your business, but in reality, they end up being more of an embarrassment than a bonus. Cheers! MailTime Winning the 2015 SVIEF Innovation Award! Share the happiness with us! 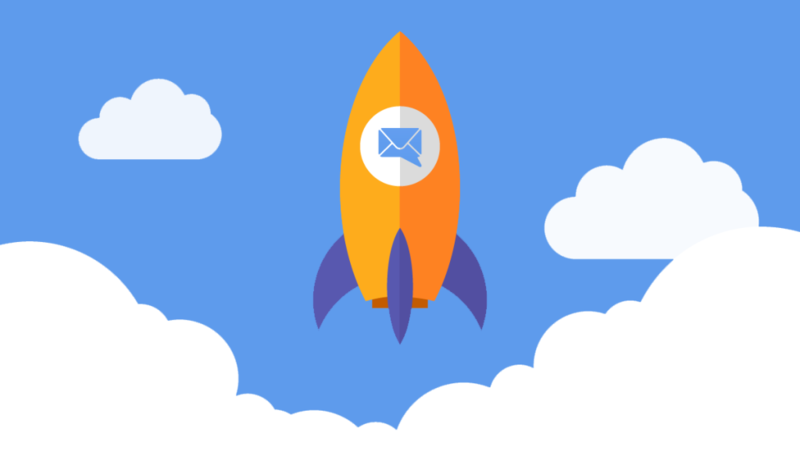 Continue reading People Love MailTime! 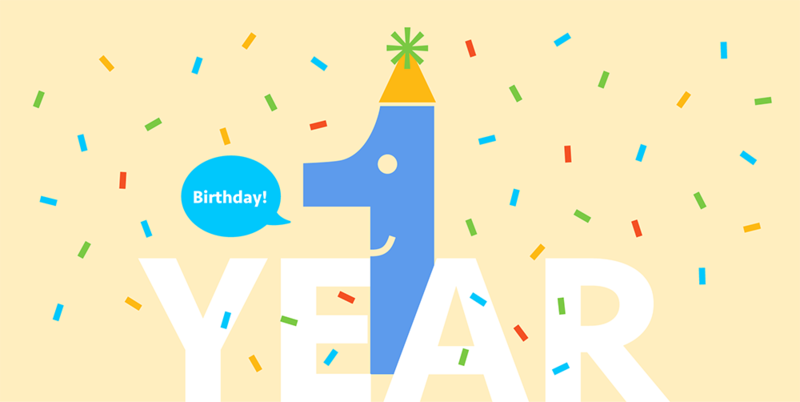 One year ago today, MailTime became available to the public. The users and fanfare didn’t start until the day after, at TechCrunch Disrupt Startup Battlefield, but today is the real anniversary of it all. 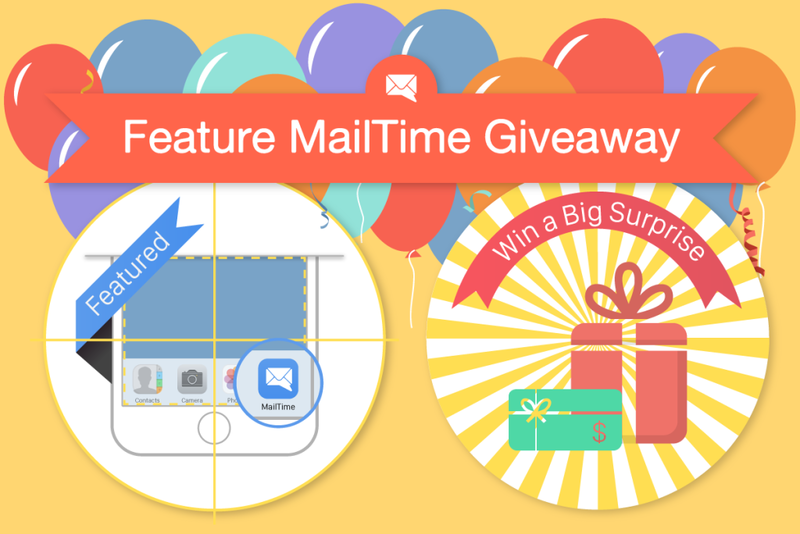 Continue reading Happy Birthday MailTime! 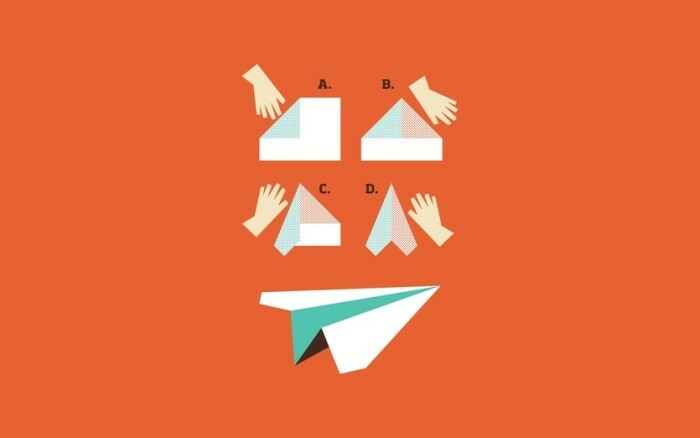 What Will It Take to Disrupt Email? Disrupt email. It’s an idea so big in Silicon Valley that the YCombinator founder Paul Graham included it in his essay about frighteningly ambitious startup ideas, right behind replacing Google. Crazy, right? Email is the backbone of the Internet. It’s the first thing that any website asks for upon sign-up, the only service with over 2.5 billion users worldwide (as of 2014 ), and the surest way to reach anyone. How could anything possibly replace email? 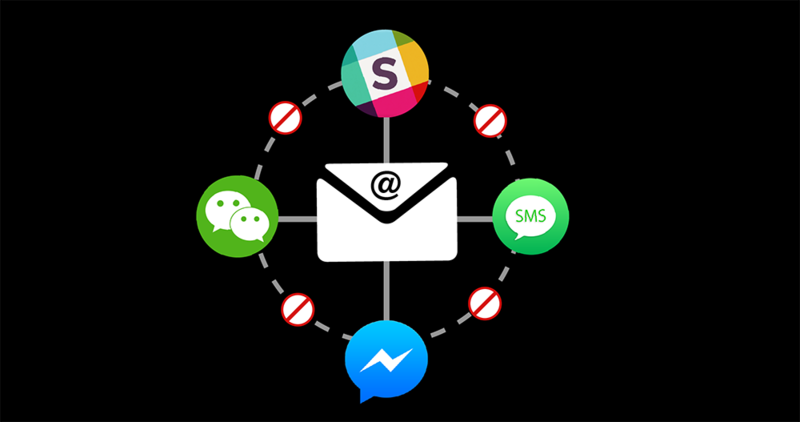 Continue reading What Will It Take to Disrupt Email? In the past few months, MailTime has kept a low profile. MailTime 1.0 was good, but it wasn’t great, which made us reluctant to spend time and effort marketing an app they may not like now, when we could market a more likable one after the update.